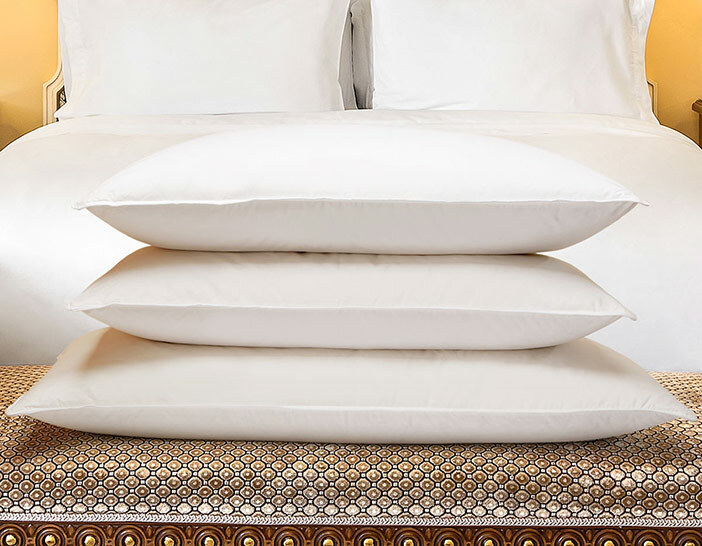 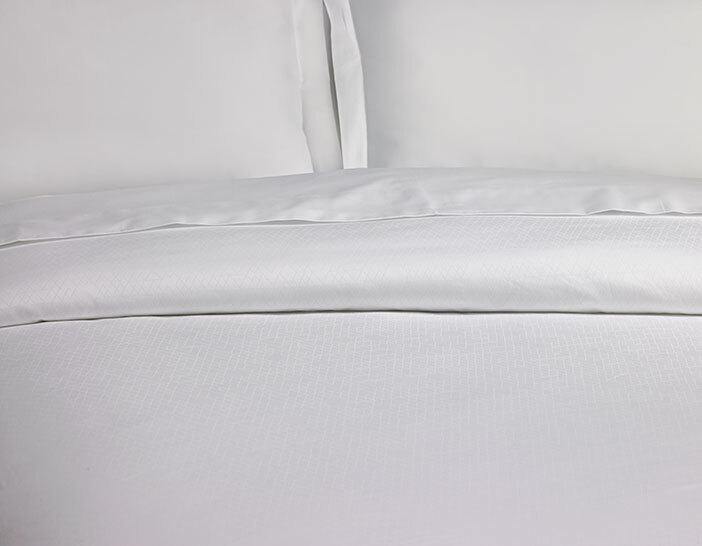 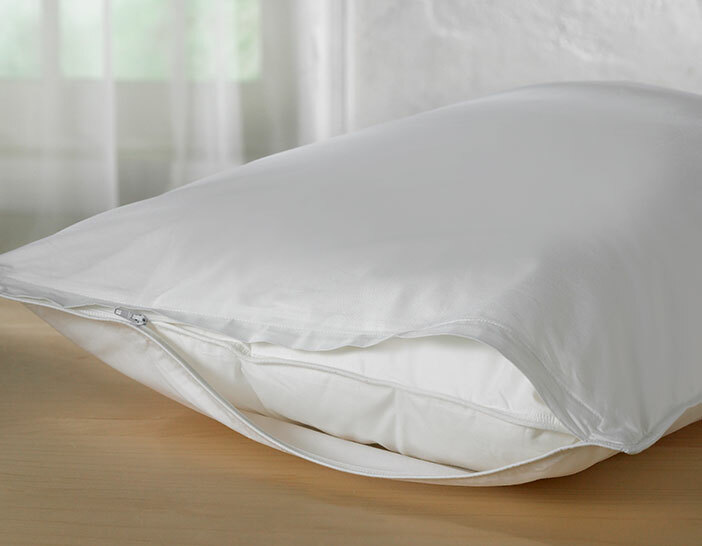 Indulge in the most luxurious sleep experience with the Frette Pillowcases. Created using fine Egyptian cotton, our exclusive 400 thread count pillowcases are rich in quality and timeless in design. 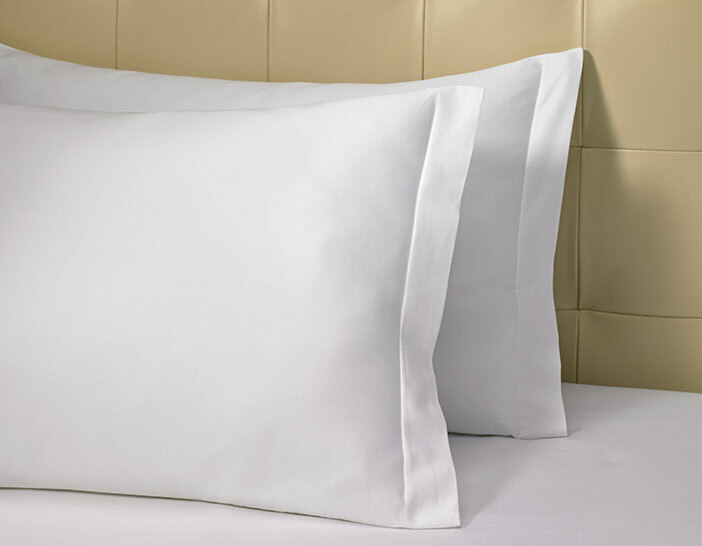 Pair with our Frette Flat Sheet and Fitted Sheet to complete the elegant hotel-inspired look.